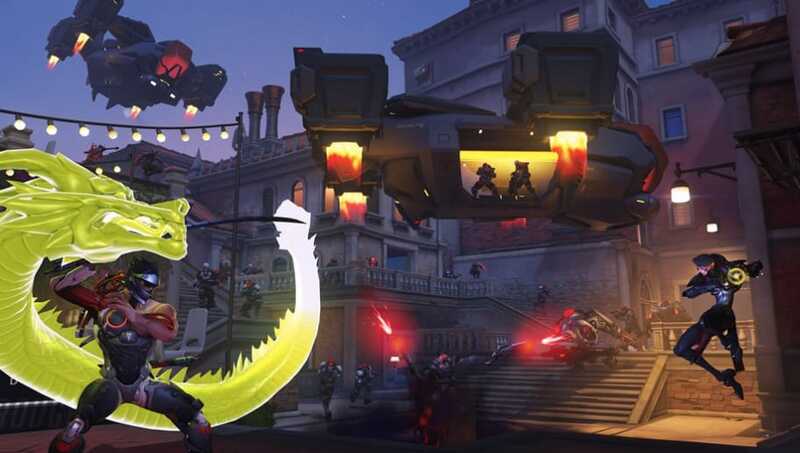 ​Overwatch events calendar 2019 isn't officially made by Blizzard, but the game's developer seems to release specific events in a routine schedule year after year. Ring in the Year of the Pig! Overwatch’s Lunar New Year festivities start now. In addition to releasing seasonal events at a certain schedule, other ​Overwatch-related releases or in-game events, like hero releases, are usually done in a routine schedule. Based on the release dates of events in 2018 and the years before, here is what fans should expect for 2019. Dates in parenthesis are confirmed dates for specific events. - Hero 30 release. Blizzard always releases a new hero to live servers in March, though the hero might be announced earlier. UPDATE: Overwatch Hero 30, Baptiste, was revealed in March. UPDATE: Overwatch Archives will take place from April 16 to May 6, ​Blizzard has revealed. - Possible new Deathmatch map. Petra was released in 2018, and three Deathmatch maps were released in 2017. - Anniversary event, likely to end on or around June 12. - New map. Blizzard routinely adds another map to the game's map pool around May or June, though the date might change. - Hero 31 release. Blizzard always releases a new hero to live servers in July, though the hero might be announced earlier. - Summer Games event, likely to begin on or around Aug. 9. - New animated short, routinely revealed at Gamescom. - New map. Blizzard routinely adds another map to the game's map pool in September, though the date might change. - Halloween Terror Event, likely to begin on or around Oct. 10. - Hero 32 Release. Blizzard always releases a new hero to live servers in November. The hero is always announced at BlizzCon. - New animated short. The animated short is always shown at BlizzCon and typically is focused on or includes the next hero coming to the game. - New map announcement. Blizzard usually announces a new map at BlizzCon ahead of the map's usual January release. In 2018, however, Blizzard confirmed it would not reveal a map, but the anticipated January map was revealed in a surprise announcement for February. - Winter Wonderland Event, likely to begin on or around Dec. 10.